These are great for after dinner treats. 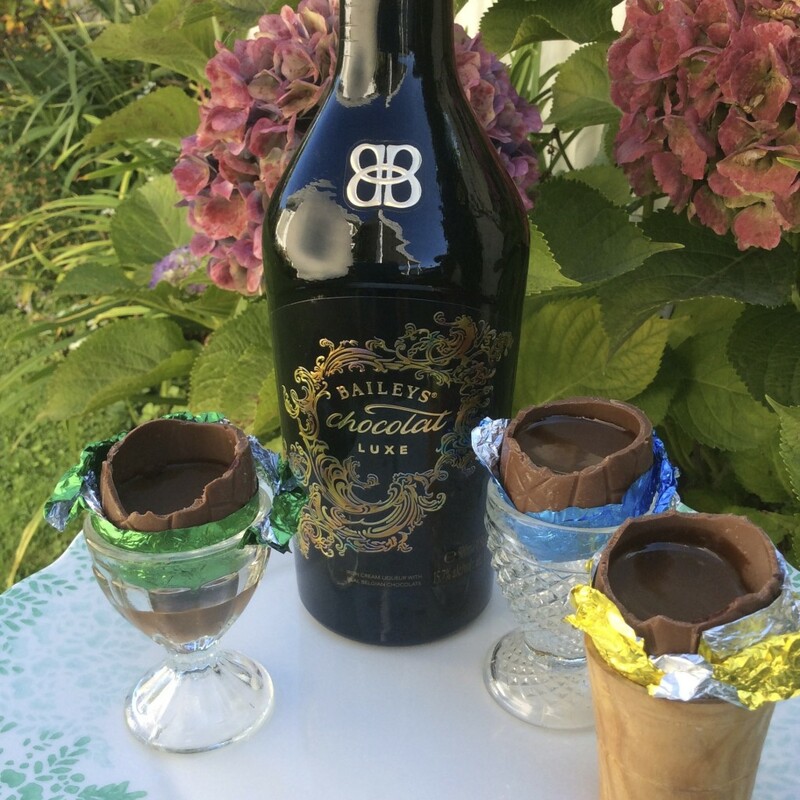 You could even put the Baileys in a shot glass and serve hollow chocolate eggs to break up and use the broken chocolate pieces to dip into the shot glass. The chocolate eggs are best served at room temperature (so keep them out of the refrigerator) as the chocolate is softer and easier to bite into and blends better with the Baileys. Enjoy!